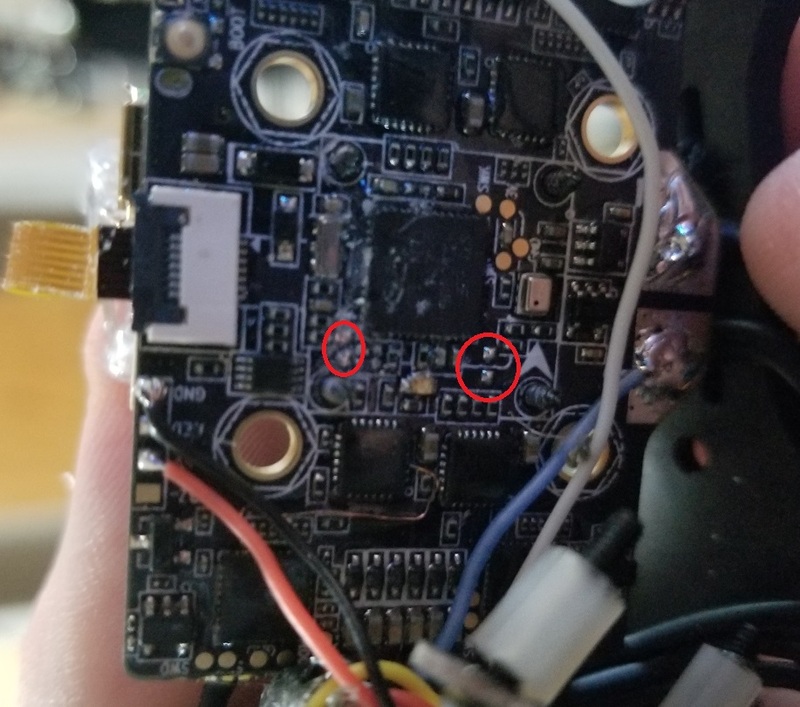 A while back I had purchased the ReadyToFlyQuads NOX v1 test flight controller, and coming in at $35 for an AIO board that can do blheli32 it was a great deal, even with the zero documentation provided. 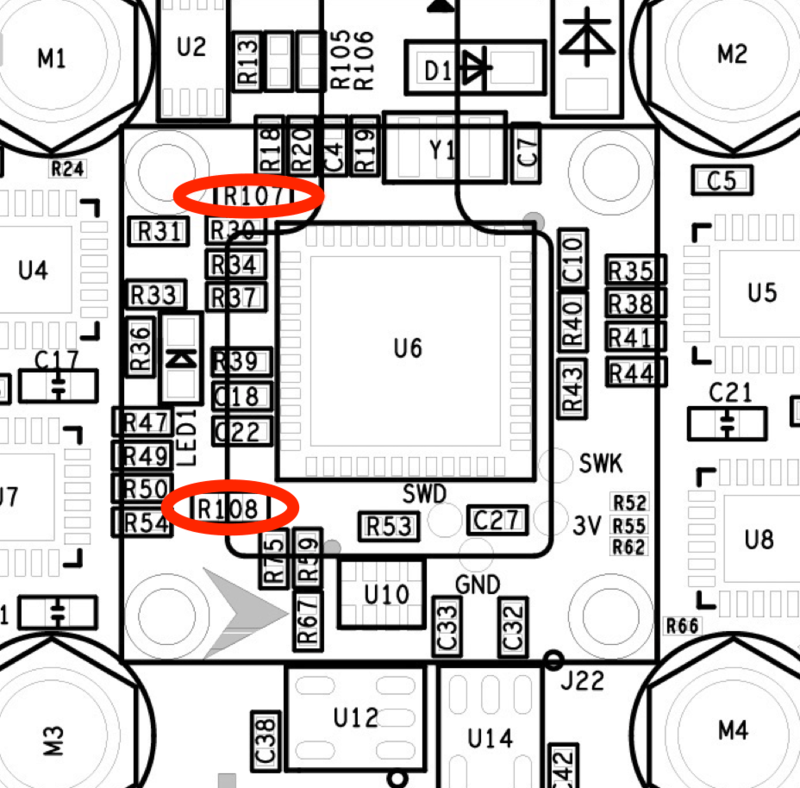 One issue I couldn’t solve though was why I couldn’t get sbus to work on either UART port…. until now! These steps are best done before performing any build/soldering, since you will need access to both sides of the FC. Remove the four screws holding the gyro cover in place, this is covering up components we will have to remove later. 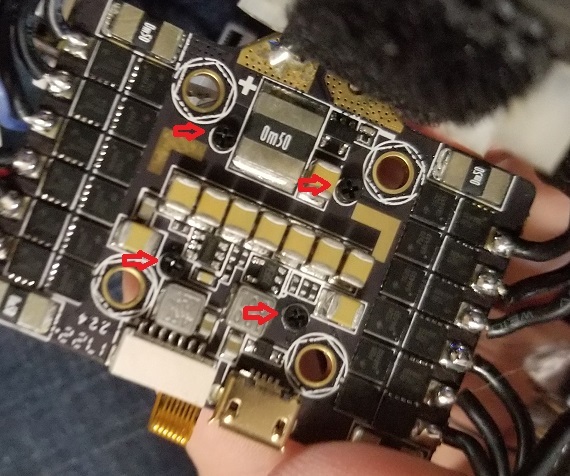 Verify both of the below resistors are removed, they should be completely unsoldered and the bare pads should not be jumpered. You could also only remove one of the two, but I found no reason to keep either. That’s it! 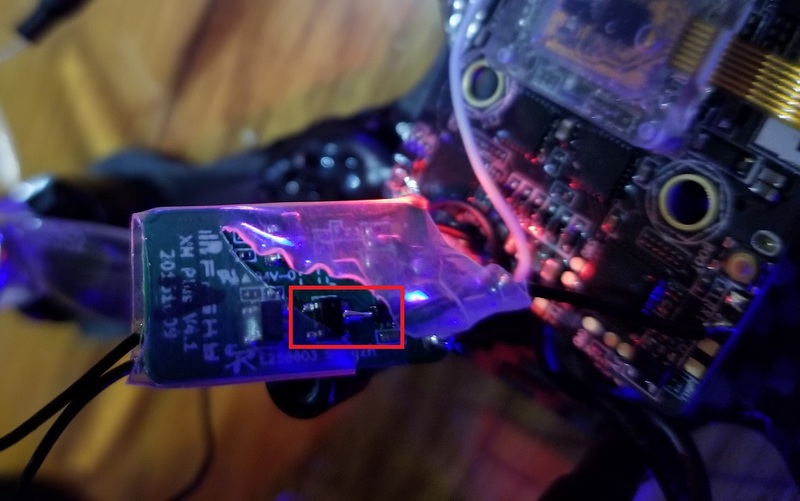 Close everything up and enjoy your new sbus connected receiver on the NOX v1 flight controller.